The Godox ThinkLite TT585N flashgun for Nikon DSLRs does almost everything needed by an advanced flash system user. Tanvi Dhulia reports. 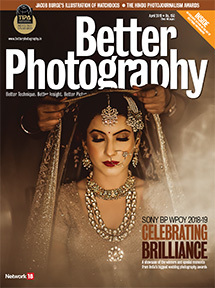 The last few years have seen a considerable increase in the number of professionals using multiple flash setups in combinations of on and off-camera, particularly among wedding, and event photographers. 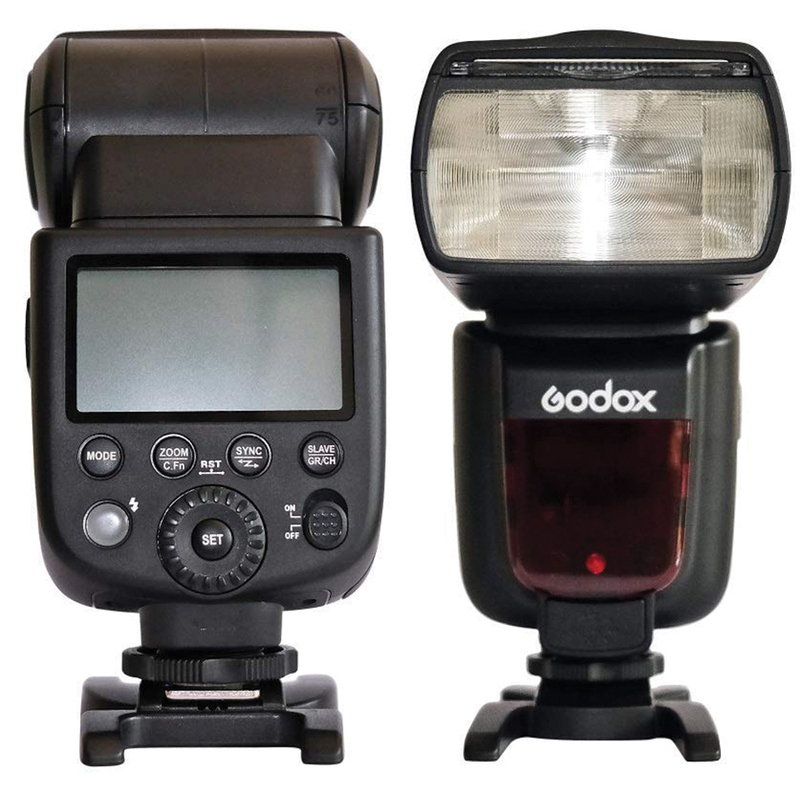 Hence, cost-effective options like the Godox ThinkLite series are a practical choice when one needs a flashgun with a number of built-in radio wireless capabilities. 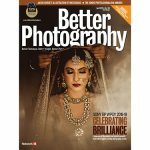 In 2017, BP reviewed the Godox TT685N, which is among the more feature-packed flashguns available in the market today. Not much is different between that device and the TT585N if you consider the features alone. With a guide number of 60 (metres, at ISO 100) one can be assured that the flash has sufficient power for most practical situations. The flash uses the more able 2.4Ghz frequency, with an operational range of 100m for its radio transmissions, while also being capable of hosting up to 3 groups and 32 channels. It has a fully swinging tilting flash head, along with an auto zoom functionality (20mm to 200mm). Among other features, it’s packing flash exposure compensation and bracketing, high-speed sync of up to 1/8000sec, first and second curtain sync, multi-flash bursts (up to 90 times, 99Hz), AF assist, 3.5mm sync port, and a separate wireless control port. With the right kind of batteries, the flash has a recycle time of approximately 0.1-2.5 seconds. In the manual mode, given the ISO and exposure settings, the flash does not display the distance of effective illumination. While the mount is meant for Nikon cameras, the manual lists the one’s it is compatible with (upto D7100 and upto D810). For instance, with the 7200 and the D850, dialing the exposure compensation in the camera is not changing the compensation on the flashgun. On the whole, I found myself quite pleased with the build quality and the grade of plastics used in the TT585N. The one element that somewhat lacked was the mount, which by itself is strong and sturdy. However, the metal isn’t as smooth and well-finished as what you would expect from a proprietary Nikon and Canon flashgun. The input dial and buttons provide just the right level of click feedback, and can be accessed swiftly and with ease due to their large size. Being able to change your settings quickly is an essential requirement for event photography practitioners. In comparison the 685N, the 585n has fewer buttons and the layout of controls is far less complex and relatively simple to get a hang of. The 585N works extremely well on Nikon DSLRs. It is quick to respond, and the flash and camera systems worked well together to produce well controlled exposures in nearly every frame. The 585N would make for a good stand alone flashgun for a photographer on a budget, and one can also expand their collection from there. While both the 685N and the 585N are near-identical with regards to features, in terms of functionality the 685N is a better master, while the 585N works better as a slave. Particularly because the LCD layout on the 685N can show all groups together at one time along with changes in settings for each group. So, while the 585N can do the same thing, it cannot display all the groups simultaneously. The Godox TT 585N would be ideal as a part of a larger, multi-flash setup, but is also quite useful as a stand alone flashgun. Considering that the device is currently priced at Rs. 7690, the TT 585N is a steal. Who should buy it? Professional event, wedding or studio photographers who use Nikons, and need wireless. Why? This flashgun does not compromise on features or performance, has 2.4Ghz wireless, and can easily be expanded, or incorporated into an existing Nikon system.